"Keeping a long lived genre fresh"
I am making new music! Head over to my PATREON page to get new originals and covers every month. For a buck or two a month, get downloads and musings that only my Patrons get! Folks tell me they like it. New words, updates on tours, music, states of the heart. 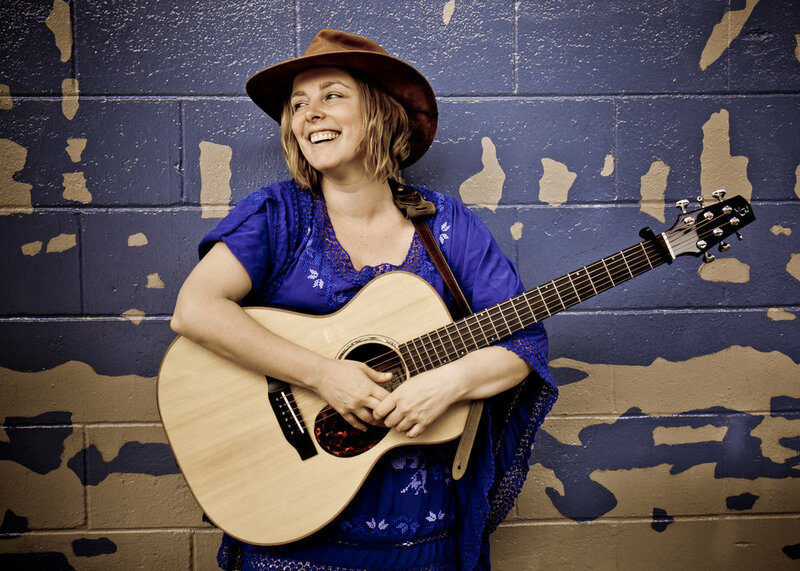 Jes Raymond is an award winning singer, songwriter, and multi-instrumentalist. She performs solo, with fiddler Jakob Breitbach in their duet Jes & Jakob, and with her full band - Jes Raymond & The Blackberry Bushes. She and Jakob currently live in White River Junction VT with their baby boy. I am one of those people who must always be doing something with their hands. In addition to music, I make Jewelry and Art, and I post it in my Etsy Store.